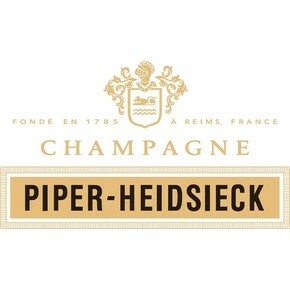 The prestigious bottle Cuvée Brut of the Piper – Heidsieck maison holds all the harmony and character of the Champagne territory: the scent and the tastes of this wonderful land are given by the wisdom of the farmers. 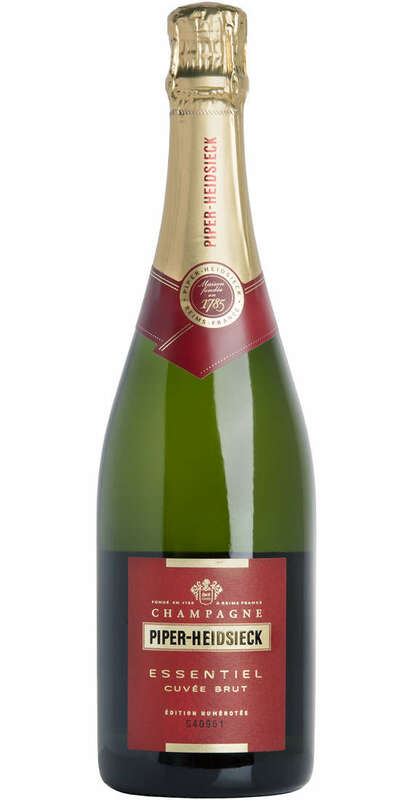 This Champagne is a classic wine, correctly structured, rich and full of typical fruity aromas of the Champagne. 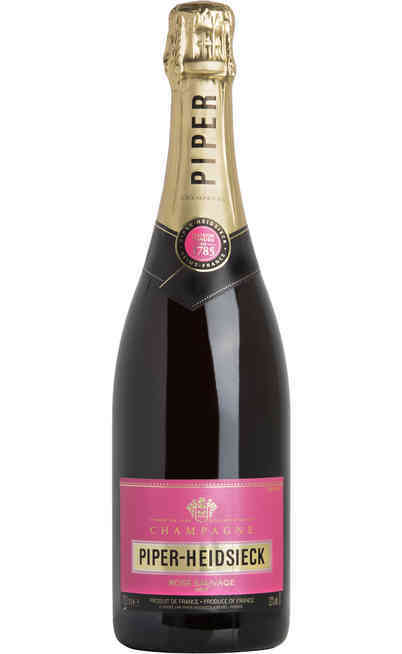 The blend is made by a majority of Pinot Noirs which is composed with more than 100 crus of the Champagne territory and also by Pinot Meuniers coming from the little mountain in Reims in the great region. The wine has a clear color almost a satin gold very prestigious. The delicate and thin foam matures slowly and it becomes fine and soft. 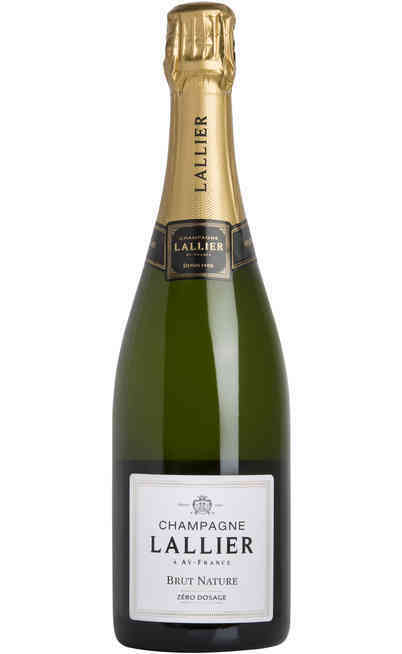 This sensational Champagne is very fresh with fruity aromas. The pear and renetta apple are the main perfumes followed by citron ones such as grapefruit and orange. 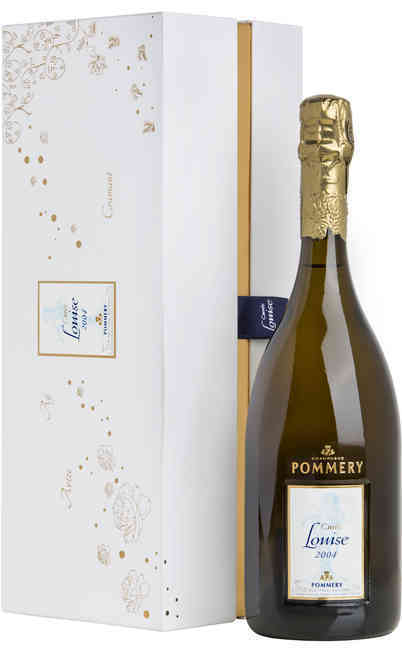 The aftertaste reminds fresh grapes with a light hint of star anise. 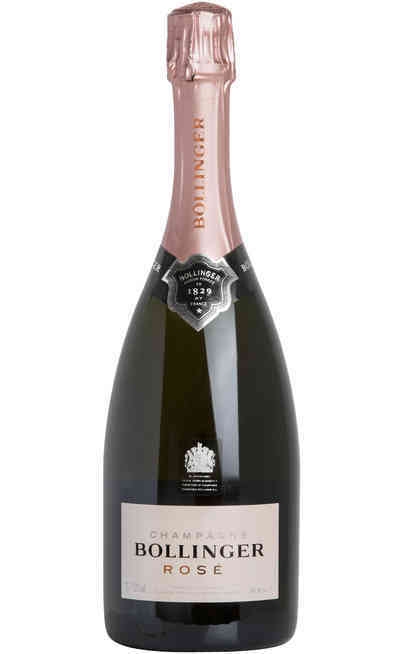 The taste is rich and structured. 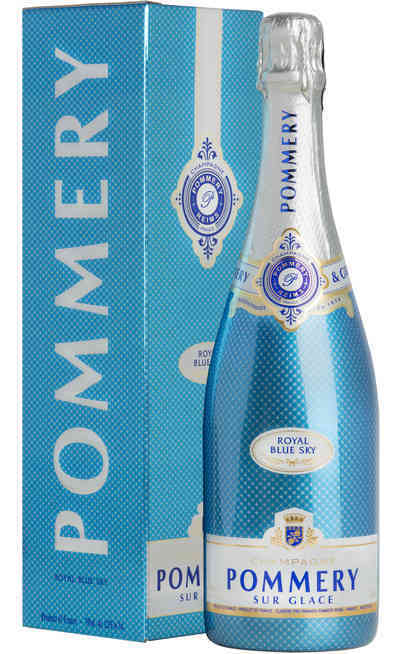 The taste reminds the fruity pear with golden peel. The aftertaste is citron. 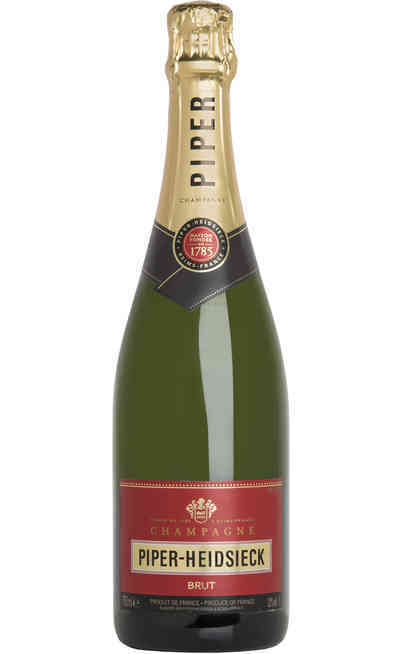 The Champagne Cuvée Brut of Piper – Heidsieck is a great fruity wine with an aromatic and balanced taste. 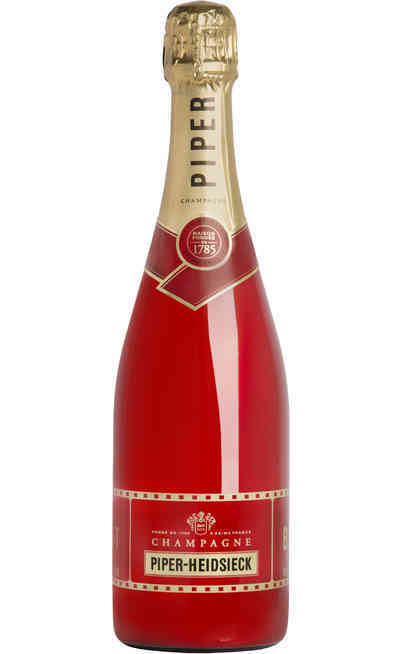 The Champagne Cuvée Brut of Piper – Heidsieck is perfect with refined raw fish or with steamed fish. It has to be served at 10°C in a high and tapered wine glass.